WITH REACH TO WHERE YOU NEED IT MOST. MET BY MULTI-MODAL FREIGHT ACTIVITY. 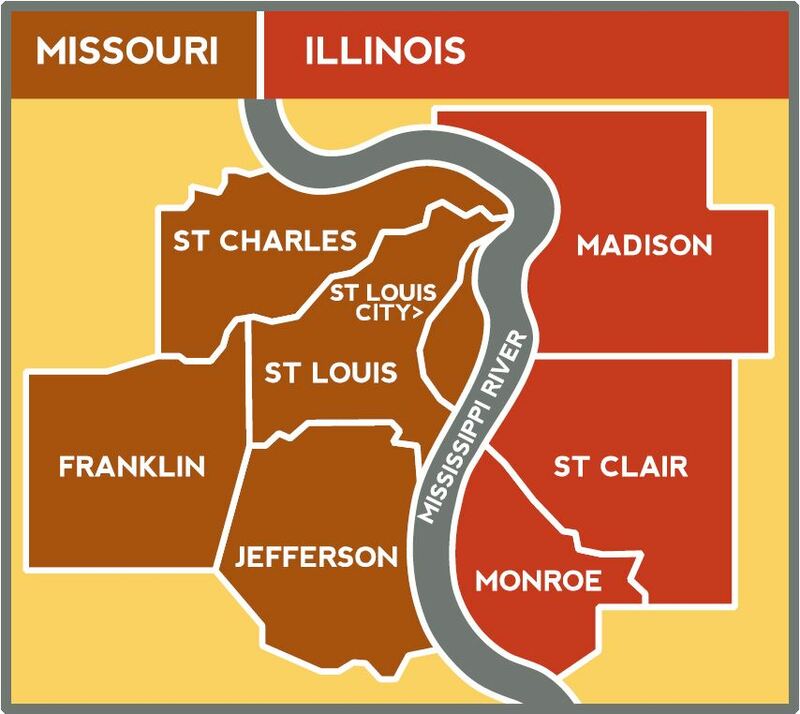 Established as the St. Louis region’s go-to source for coordinating freight activity, the St. Louis Regional Freightway provides site selection and other assistance to manufacturing, logistics, and multimodal transportation companies and their service providers. 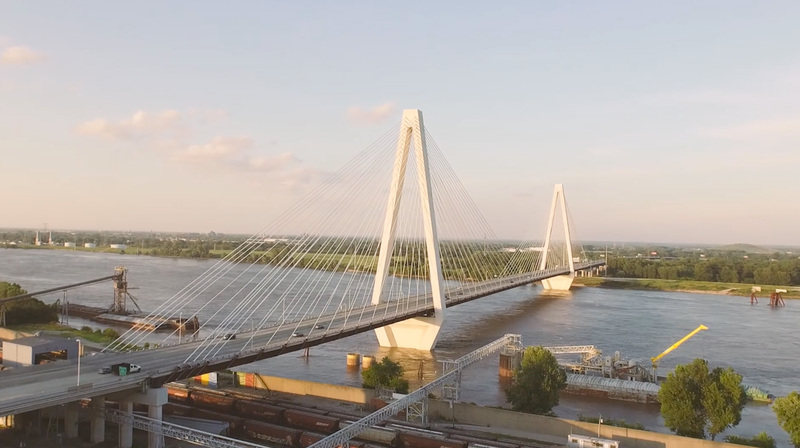 As a business enterprise of Bi-State Development, the Freightway plays a critical role in the growth of our region’s manufacturing and distribution sector within the City of St. Louis and seven adjacent counties in Missouri and Illinois. 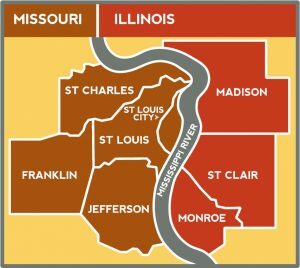 The St. Louis Regional Freightway offers a unique combination of competitive advantages unavailable anywhere else in the country. For more information regarding freight-based industries and opportunities, please contact the St. Louis Regional Freightway Executive Director Mary C. Lamie, P.E. "I can't think of any place in the country whose history is more closely linked with trade than St. Louis. That's what we are talking about – trade. It’s about commerce. It’s about expanding economic opportunity." "The St. Louis region is the envy of the barge industry. Located in the heart of the nation and strategically positioned at the northernmost ice-free and lock-free point on the Mississippi River." Northernmost lock-free/ice-free access on the Mississippi River to and from the Gulf of Mexico make the region the seventh largest port for domestic tonnage. The region’s interstate system is toll-free with significantly lower congestion than similarly sized U.S. urban areas, allowing for one-day drive or less to major cities such as Chicago, Memphis, Nashville, Kansas City, and Columbus. Two international cargo airports (St. Louis Lambert International Airport and MidAmerica St. Louis Airport) with rail access, foreign trade zones, and developable land. As the nation’s third largest rail hub, the St. Louis region offers national railroads with national reach, using a single switching carrier (TRRA): BNSF, CN, CSX, KCS, NS, and UP. The St. Louis region has the largest number of workers employed in manufacturing among comparatively sized Midwestern cities. International companies, leaders in aerospace, agriculture, metal manufacturing and recycling, logistics, chemical manufacturing, and the automotive industry all call the region home. A diverse range of companies including AB InBev, ADM, Amazon, Boeing, Dial Corporation, General Motors, Hershey, Monsanto, Procter & Gamble, Unilever, and Walgreens. Due to its location on two major rivers, the region offers access to a plentiful water supply, along with competitive gas and electricity rates.